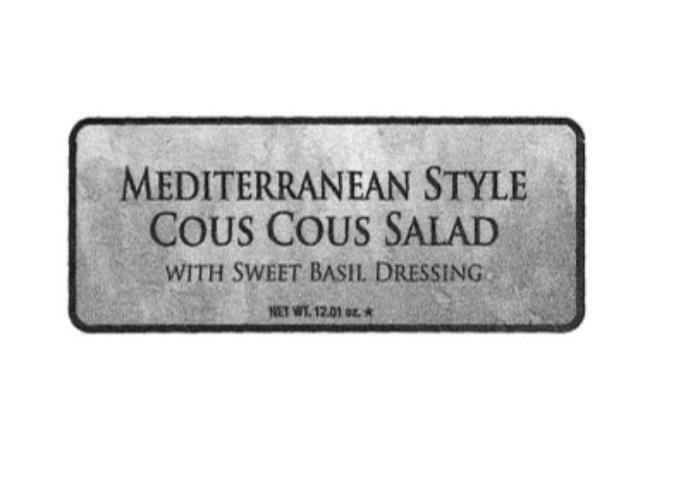 Food Evolution of Schiller Park, Ill., is recalling approximately 150 pounds of Mediterranean-style chicken cous cous salad products. The products contain pecans, an allergen not declared on the label. The recalled products, bearing establishment number “P-34309” inside the USDA mark of inspection, shipped to Roundy’s Supermarket locations in Illinois, Minnesota and Wisconsin. Consumers with questions about the recall may contact Bret Schultz at (312) 561-7108.